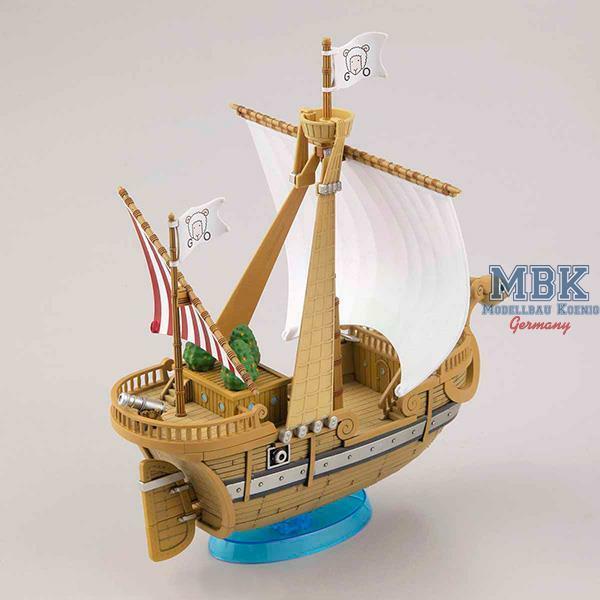 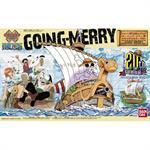 Plastic kit based on the series One Piece. 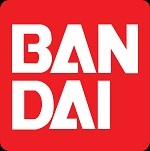 This item is a posable, high-grade or better injection-plastic kit of a science-fiction/anime item. 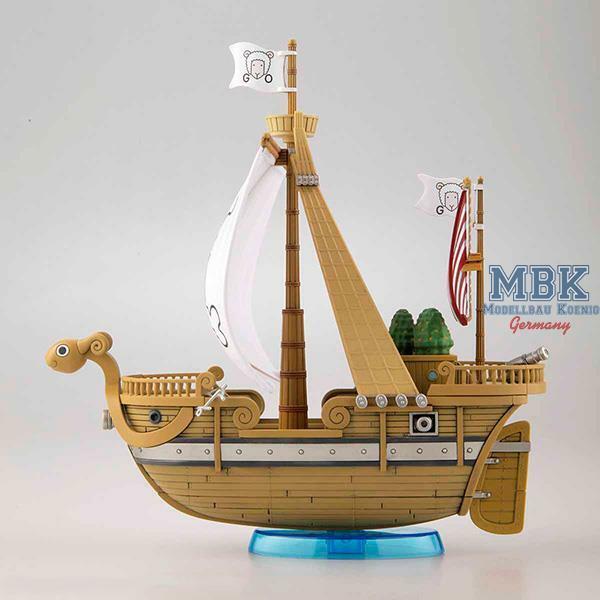 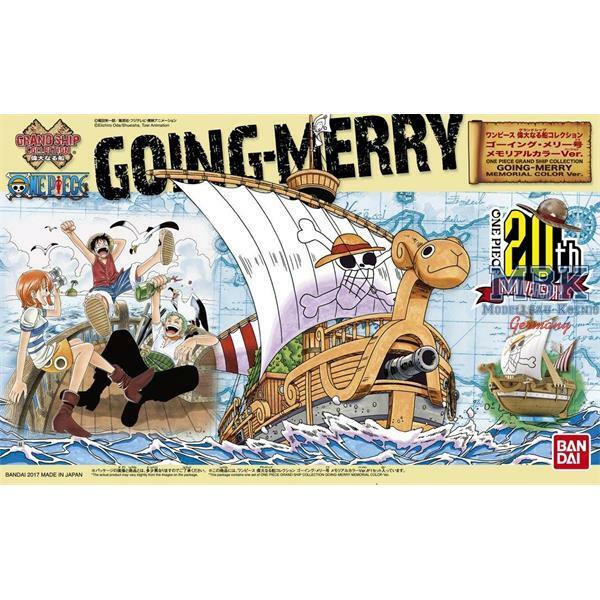 The Going Merry from "One Piece" gets a Memorial Color version kit from Bandai! 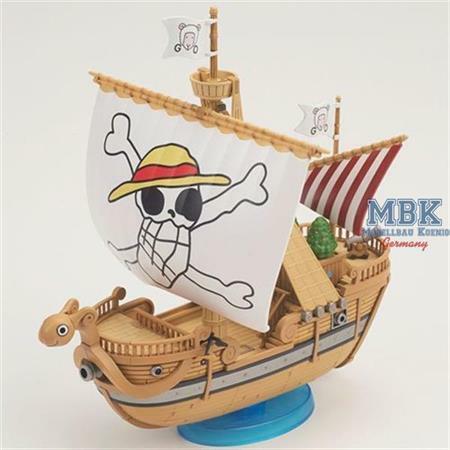 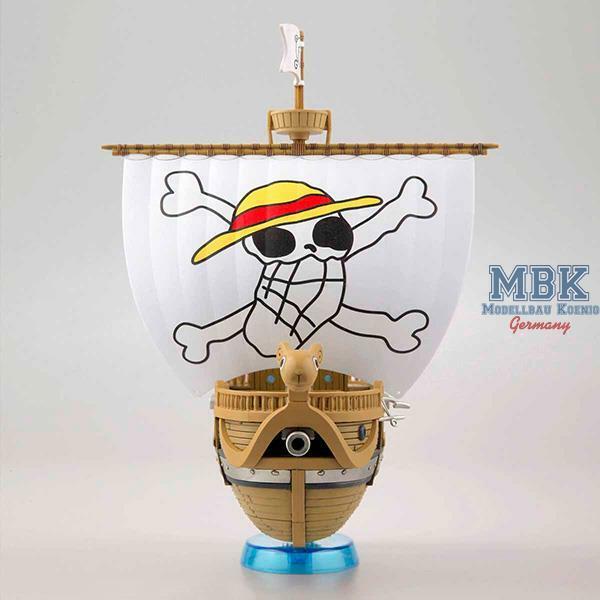 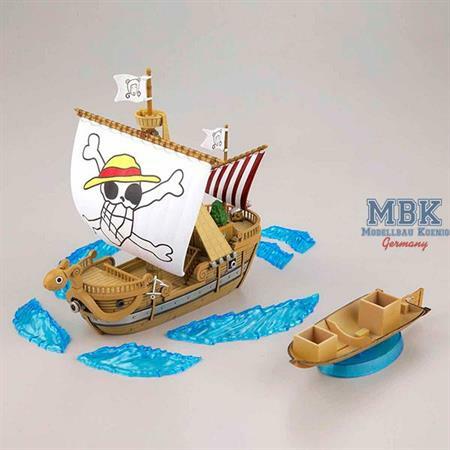 It features Luffy's endearingly awkward hand-drawn skull and crossbones on the sail, and is molded in color with snapfit assembly; stickers are included for the markings, and a base is provided, too.